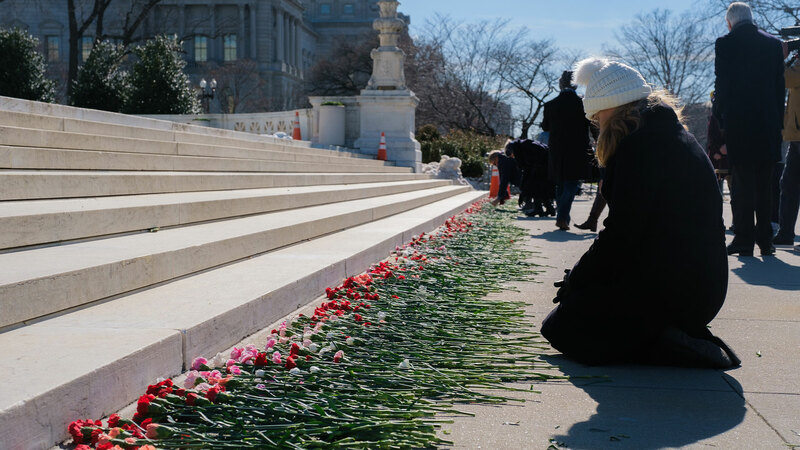 WASHINGTON – In honor of the 60 million unborn children whose lives have been taken since the 1973 Roe v. Wade decision legalizing abortion, Liberty Counsel partnered with the National Pro-Life Center to hold a "Remembering the Unborn Memorial." 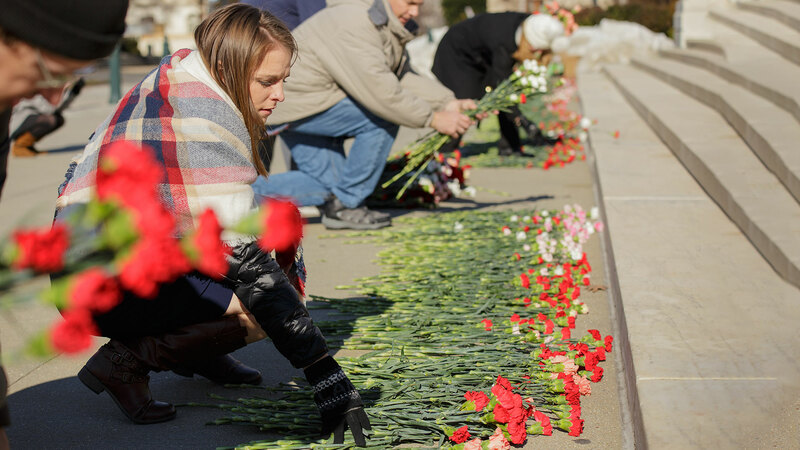 As part of Tuesday's memorial ceremony, 3,000 flowers were placed along the sidewalk in front of the high court – a poignant gesture aimed at highlighting the innocent lives lost and the need for national repentance. "Abortion kills innocent children and leaves emotional scars on mothers, fathers, and families," Staver continued. "We will continue fighting the battle to make the womb a safe place again." 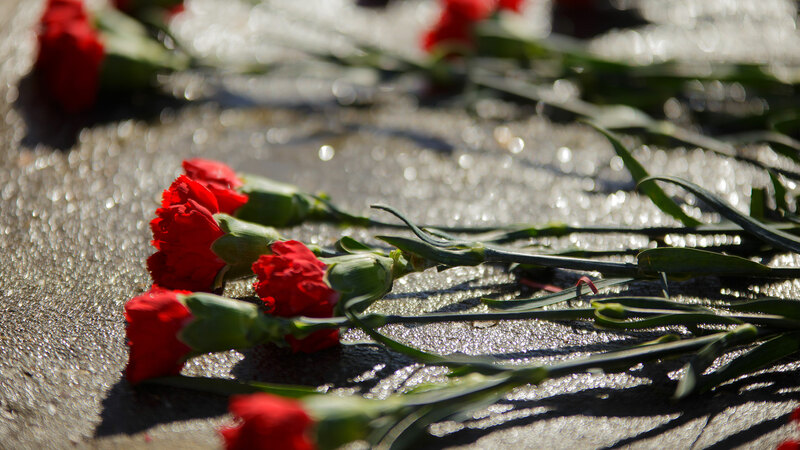 «'Desecration': ISIS Behind Deadly Double Bombing that Killed 27 Churchgoers?